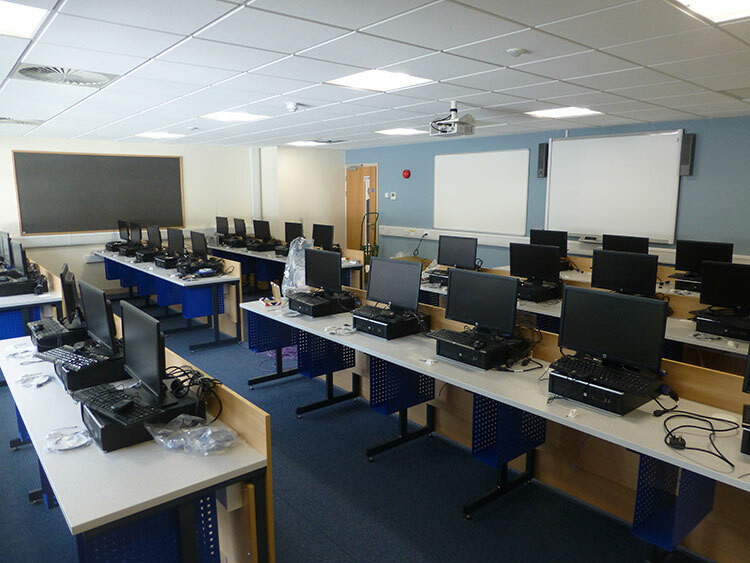 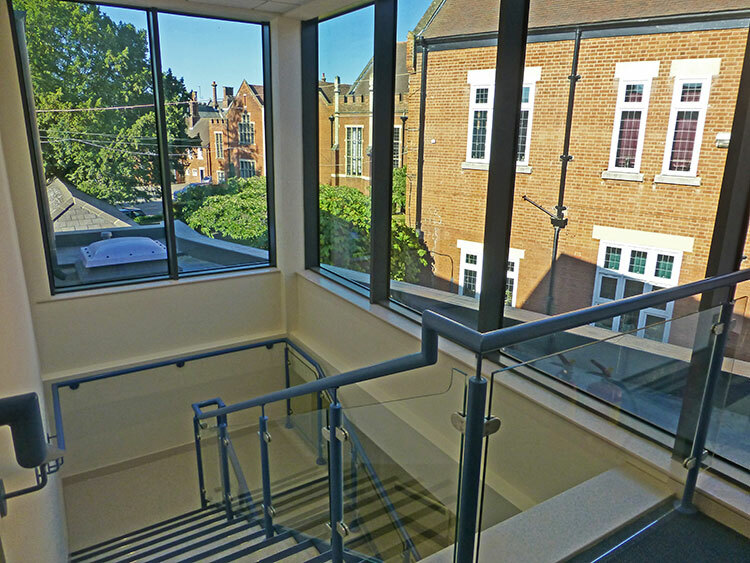 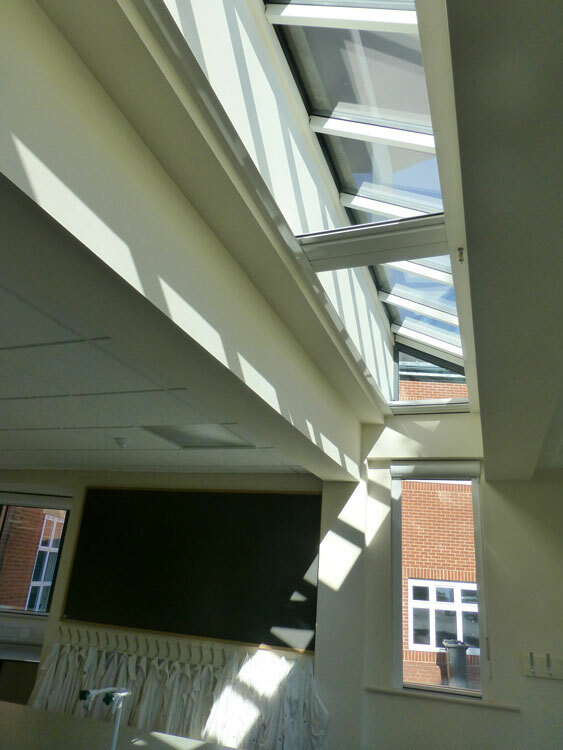 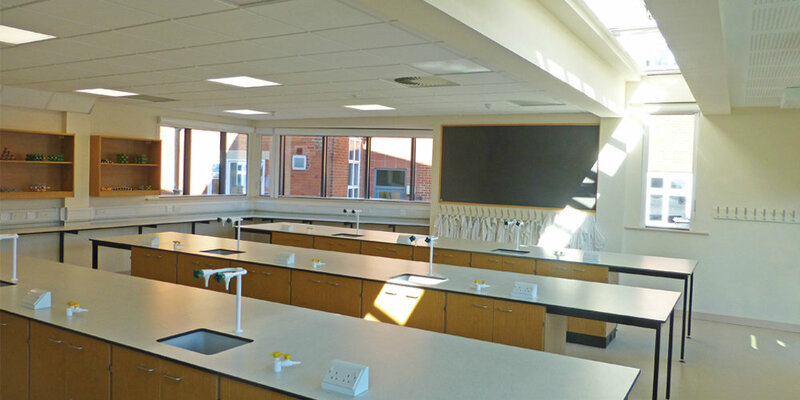 "state of the art laboratory facilities, IT suite and additional general teaching space"
Colchester Royal Grammar School is one of the leading schools in its region with a forward thinking and modern approach to education and a strong commitment to growth. 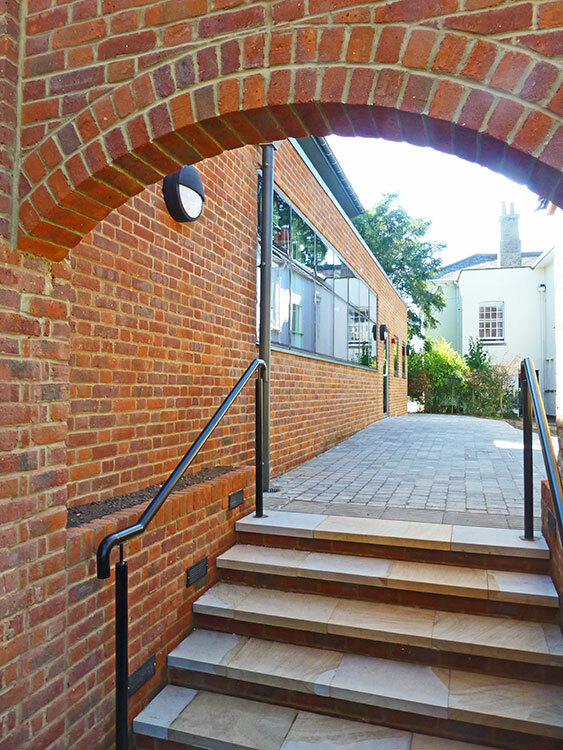 Given its historic site, founded in 1206 and granted two Royal Charters, by Henry VIII in 1539 and by Elizabeth I in 1584, the challenge was the creation of a new building and blending together with established and historic older buildings. 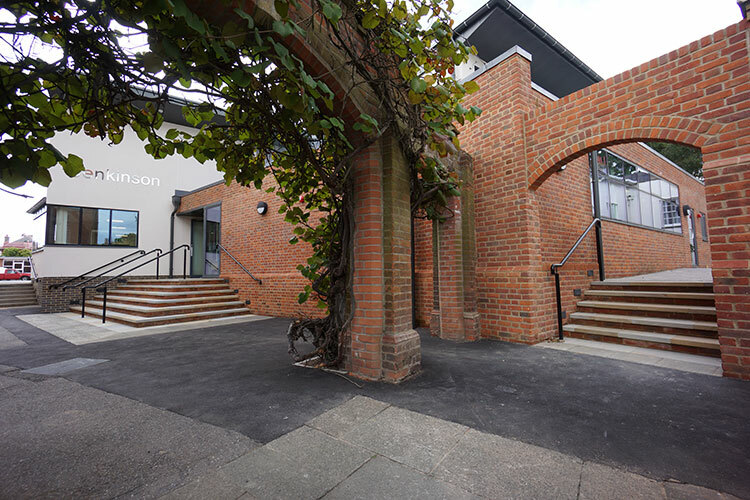 It became an Academy Trust school in 2012. 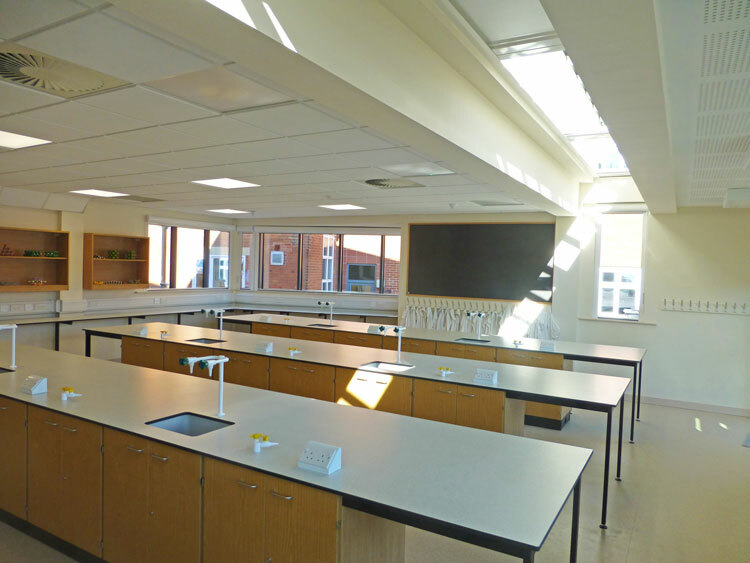 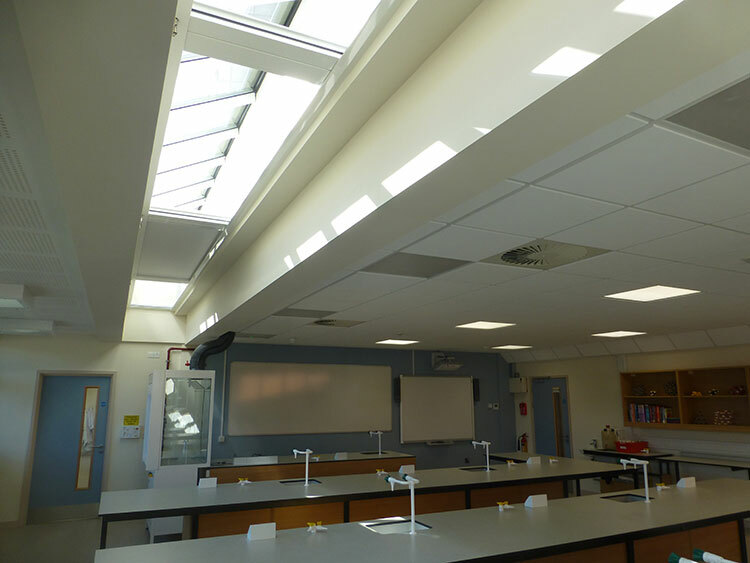 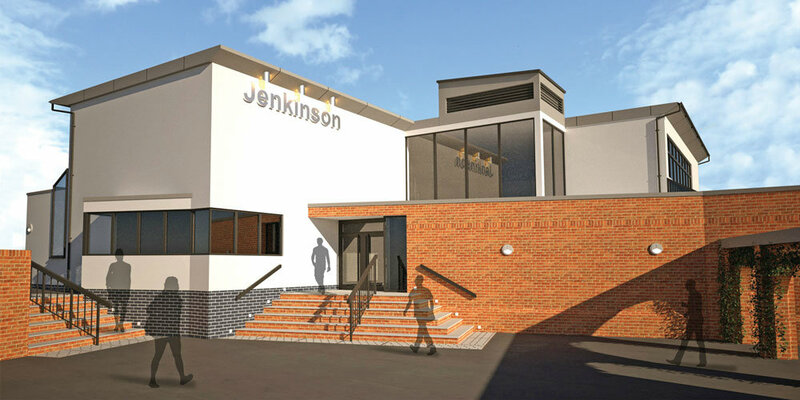 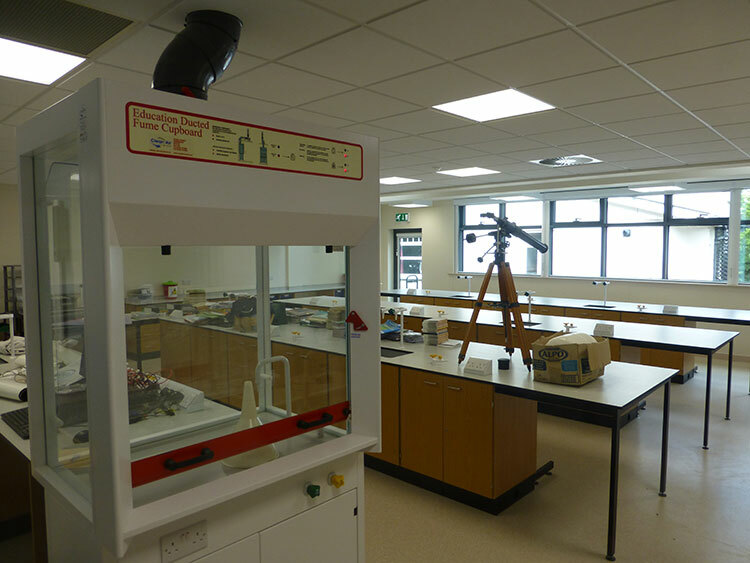 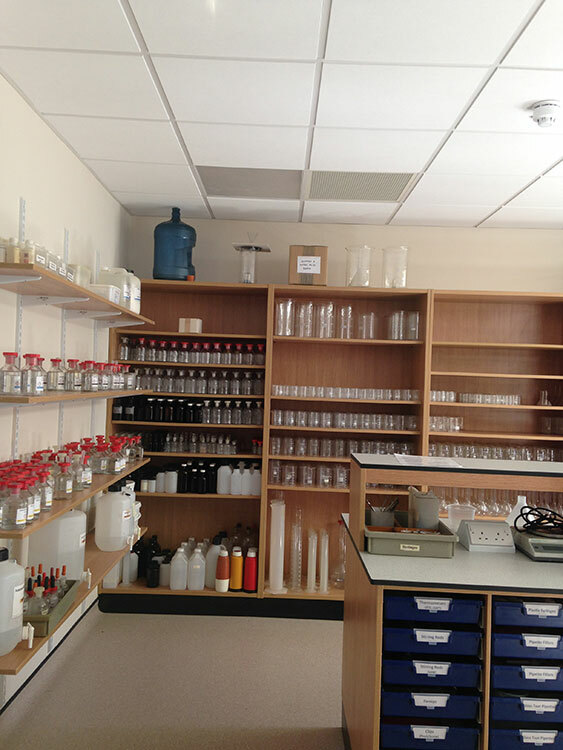 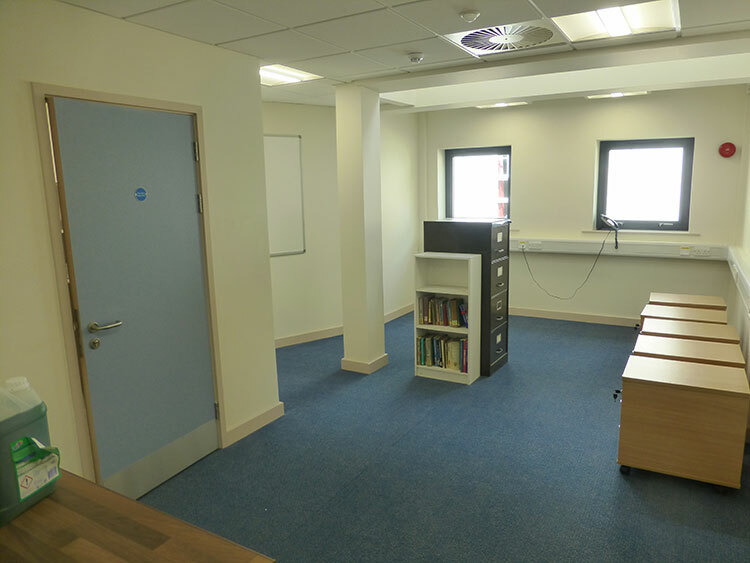 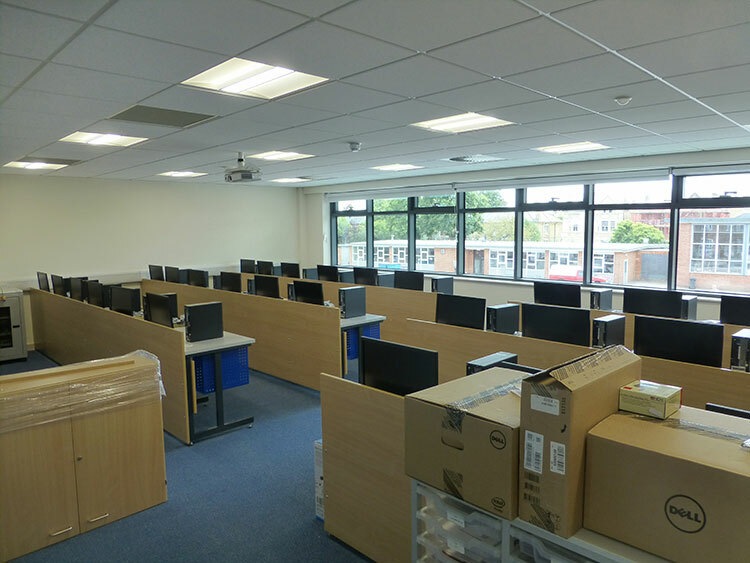 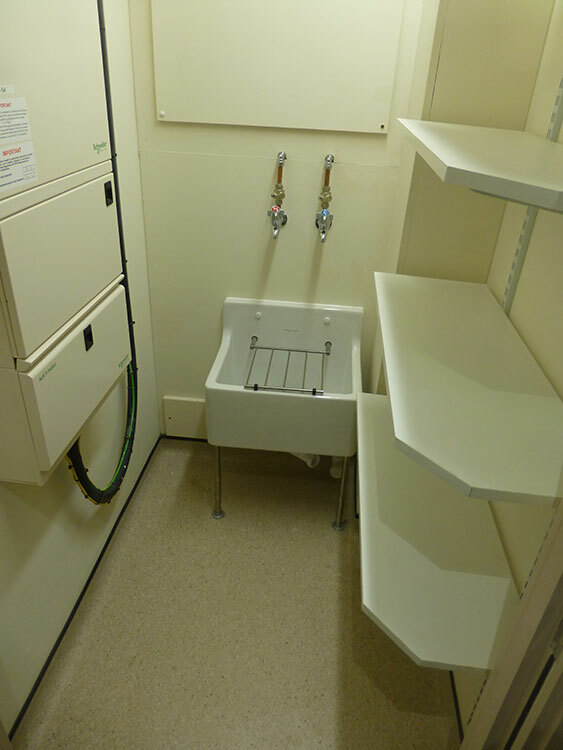 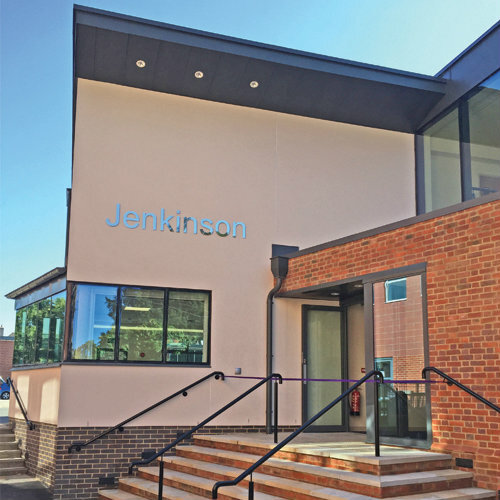 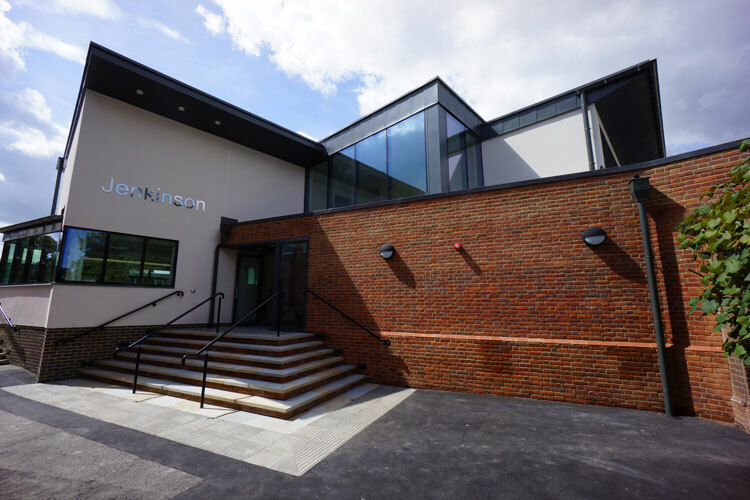 Success has led to growing demand on teaching facilities, and to meet this Inkpen Downie have designed state of the art laboratory facilities, IT Room and additional general teaching space. 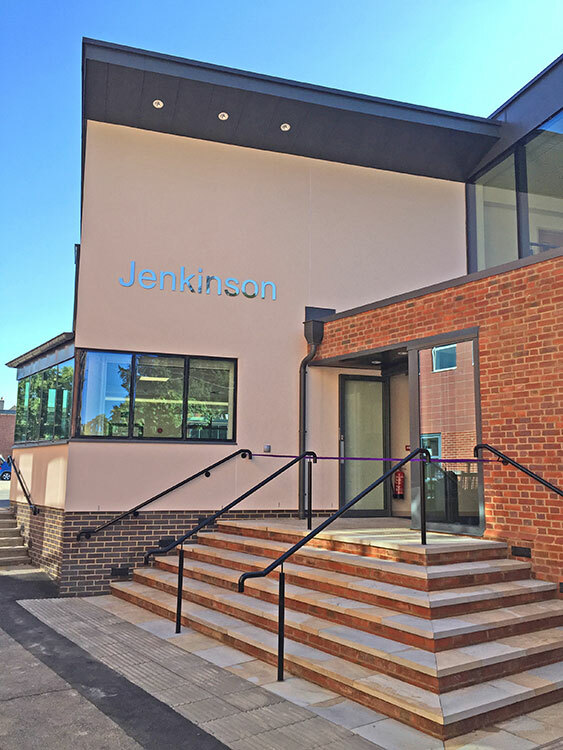 The building was opened in 2016 as the Jenkinson building. 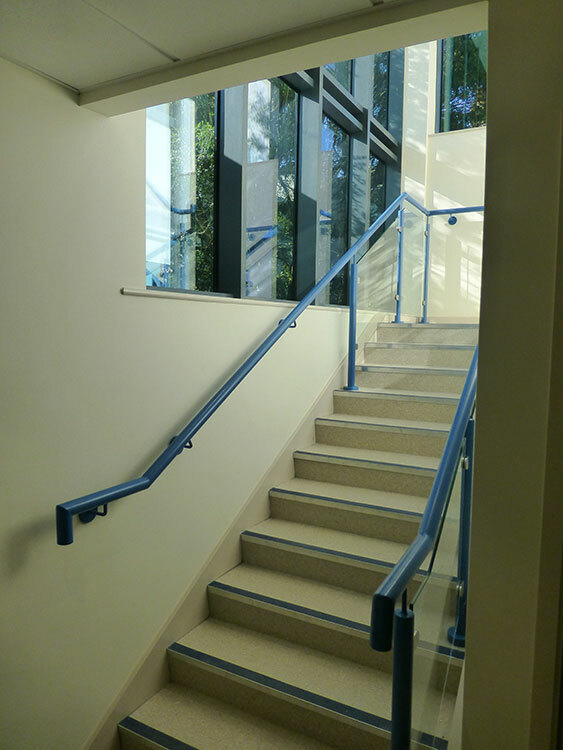 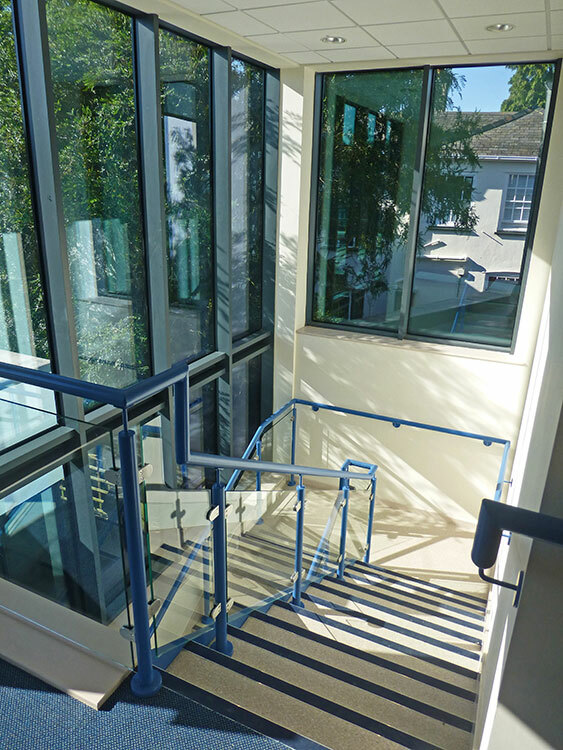 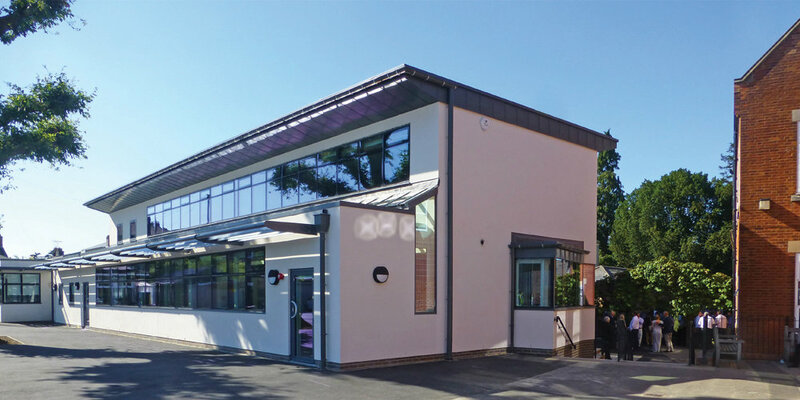 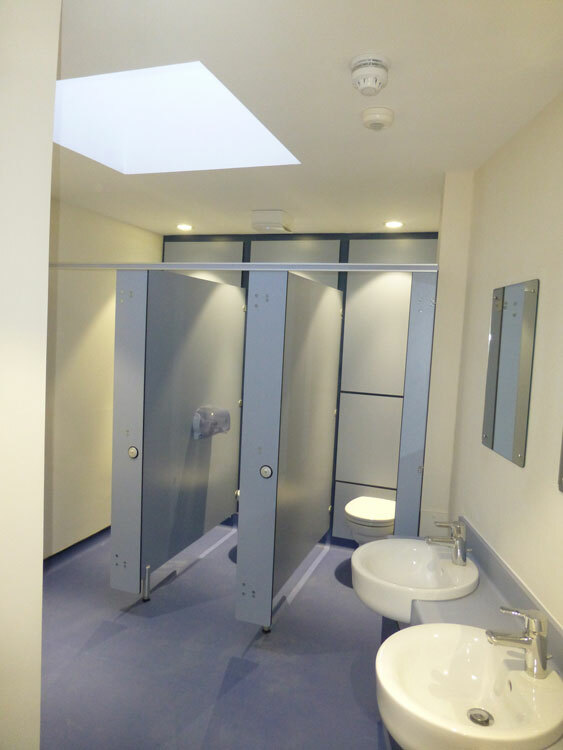 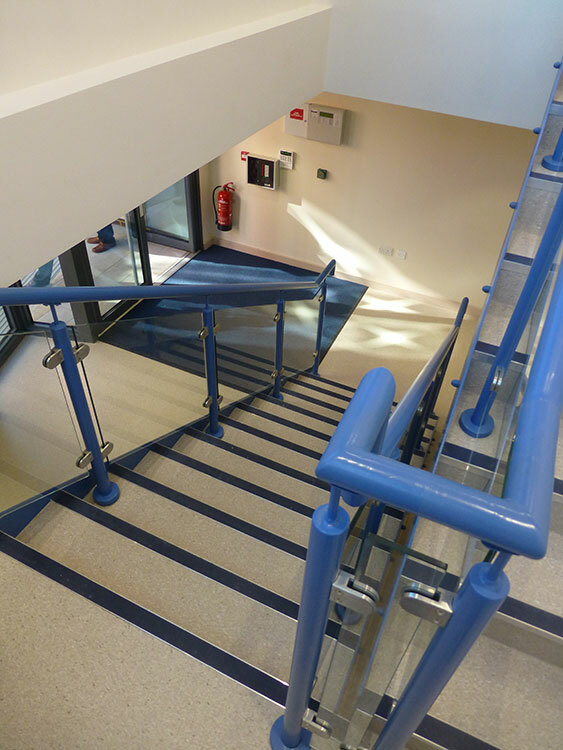 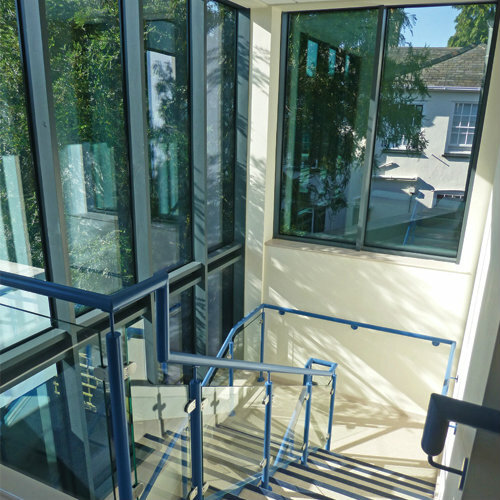 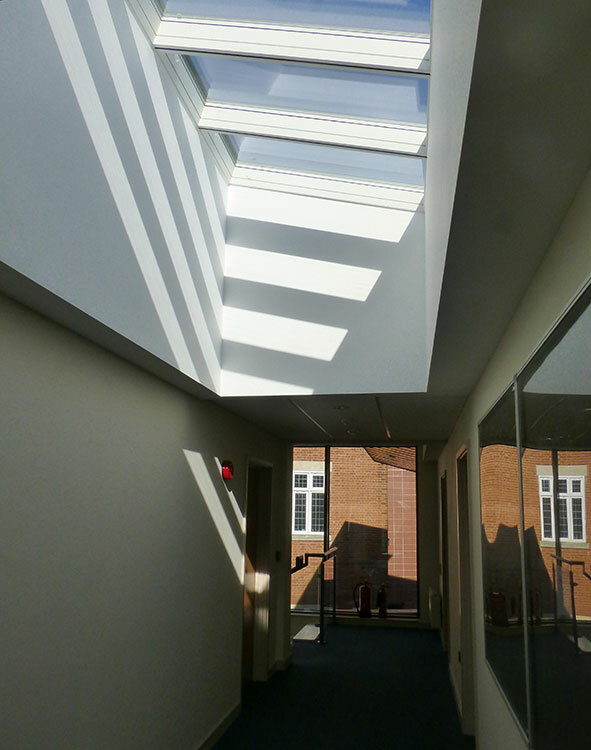 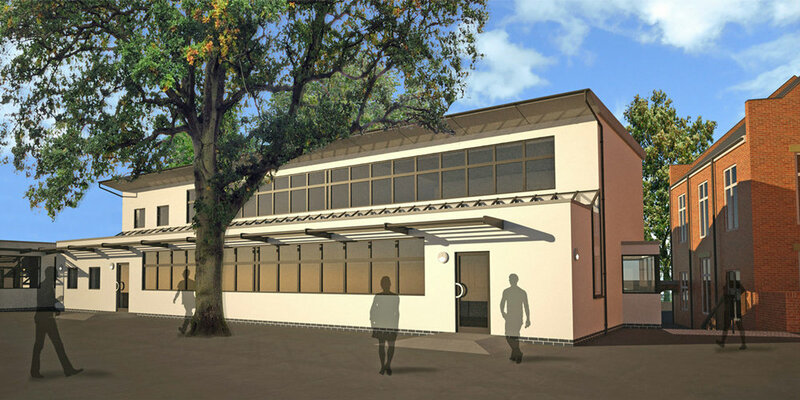 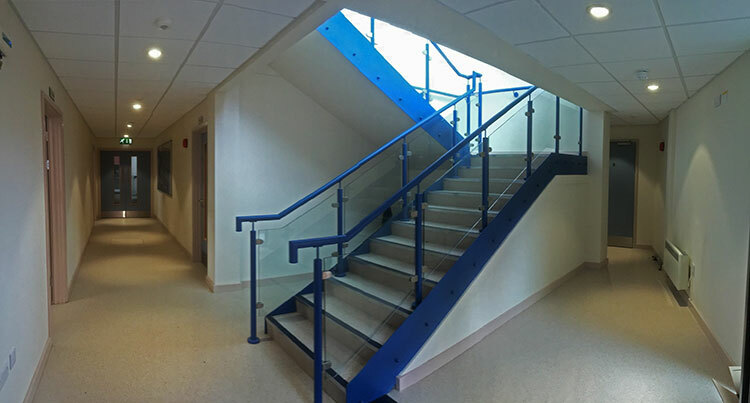 The building footprint has to maximise the teaching space available whilst fitting within existing buildings on three sides and a protected tree on the fourth side. 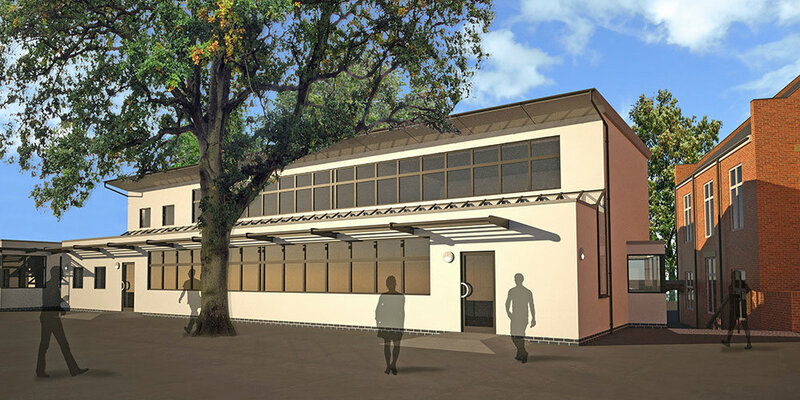 The design evolved from in depth consultation with staff and is contemporary in feel but sits well in the conservation setting evoking a feeling of progression through continuity.